 Peerless Fence Group is committed to providing our customers with quality fence and gate products along with outstanding service. 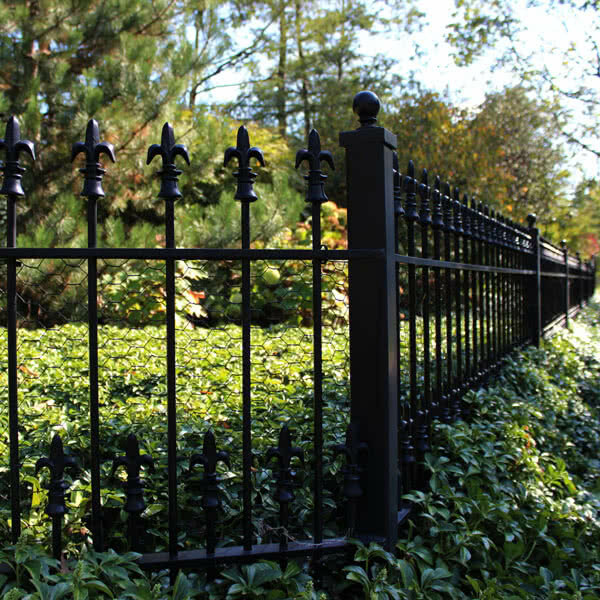 With more than 55 years in business, we’re the fence company that residential, commercial, and industrial customers trust most when they need a new fence installation. 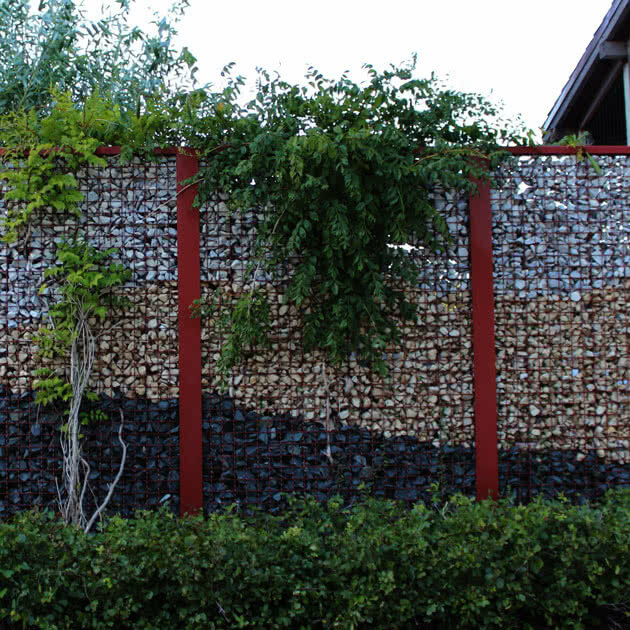 We’ve compiled a selection of our fence and gate installations for inspiration. Peerless Fence Group offers repair services that make updating and fixing your installed fence as simple as possible. Every one of our brands delivers on our promise of quality, service, and integrity.